Hillary Responds The Dotard's Latest Lies: "Seriously, You Asked Russia To Hack Me On National Television" - Joe.My.God. At a rally in Pennsylvania on Wednesday, President Trump accused Hillary Clinton of colluding with Russia during the 2016 election. He presented no evidence to support this allegation and today Clinton responded to Trump’s collusion claim with a sharp reminder about his own words during the campaign. 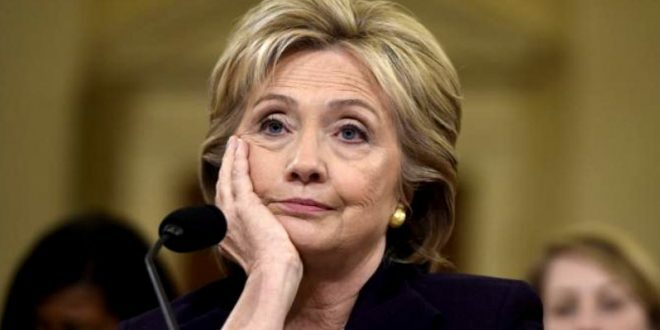 Your campaign and the DNC spent over $12,000,000.00 working with foreign agents to creat a fake dossier with them… you should really sit this one out.